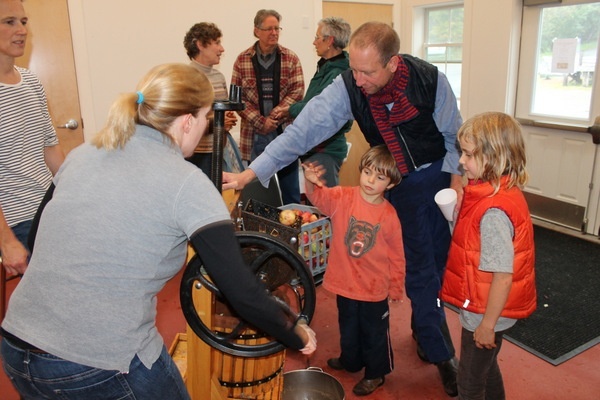 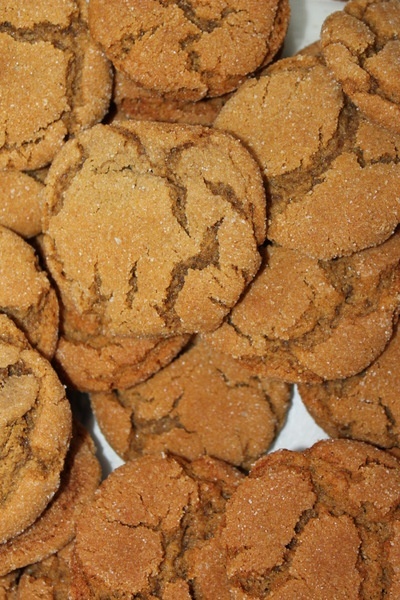 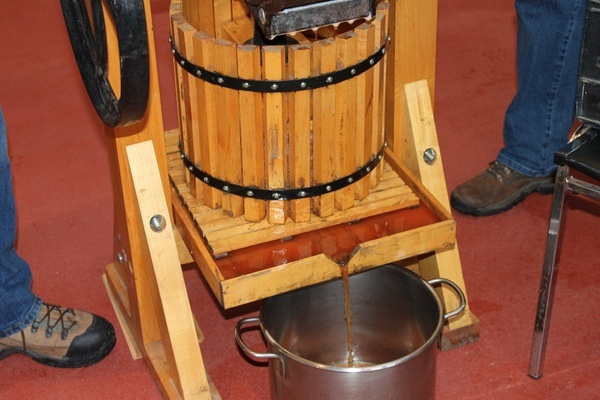 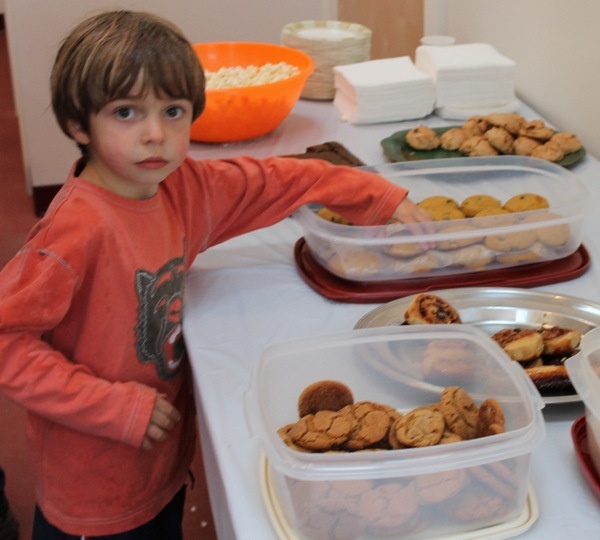 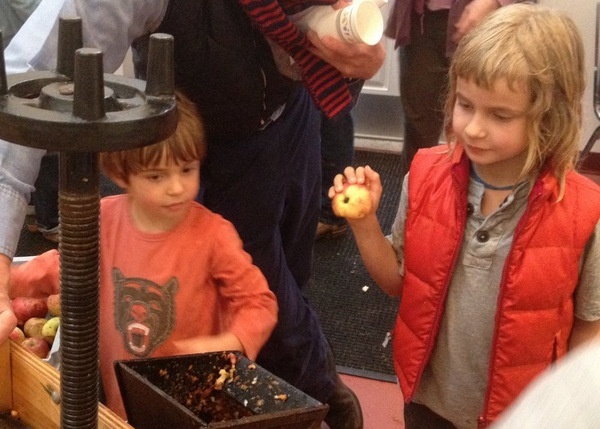 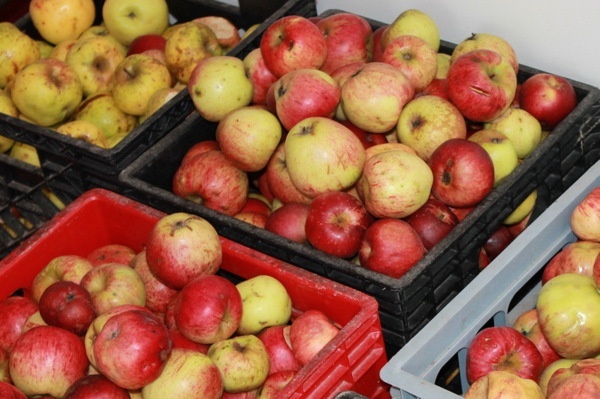 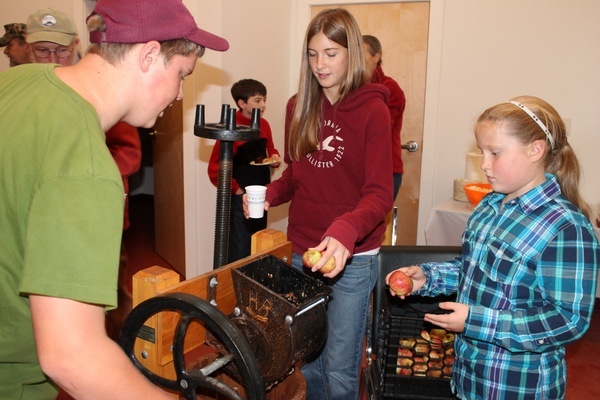 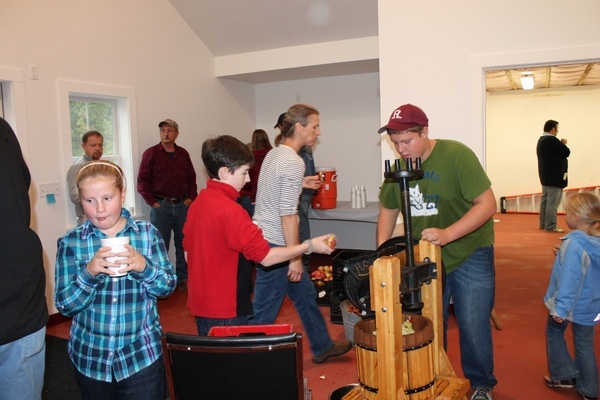 Thanks to all who attended our Cider Pressing and Open House! 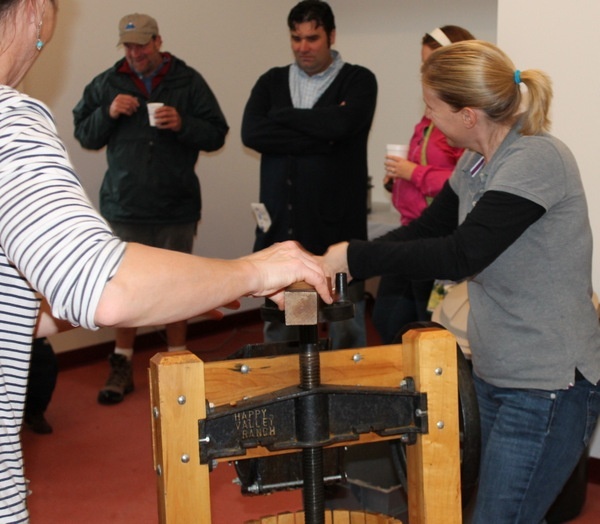 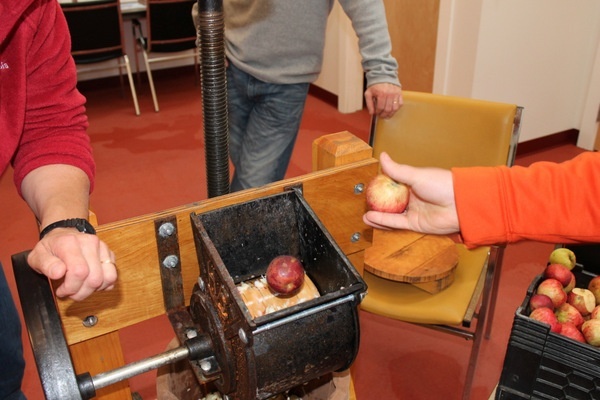 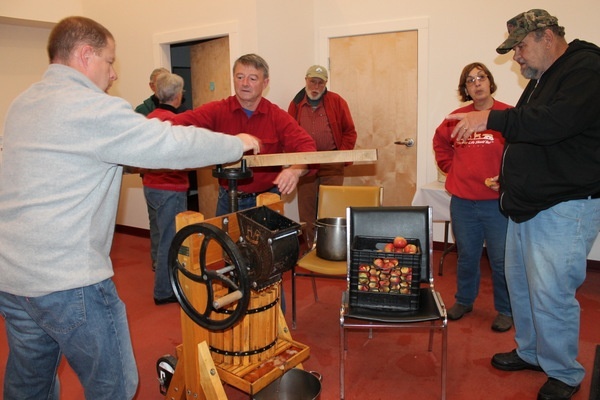 Over 40 people had a good time pressing cider indoors on a rainy afternoon, including several visitors from Louisiana who were staying in Lubec and ventured to Eastport. 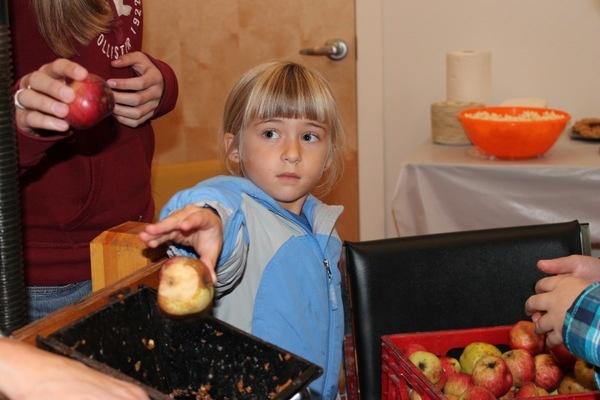 From positive comments heard throughout the day, it sounds as if we should make this an annual event!